It was hard to deny Alexandra Burke’s amazing talent when she won ‘The X Factor’ UK in 2008. Her subsequent string of number one singles and a number one debut album validated that. With songs like ‘Broken Heels’ or ‘Bad Boys’ she got her party on and she dialled it down on ballad stunners like her cover of ‘Hallelujah’ (one of the fastest selling European singles of all time). But then it all kind of fell apart thanks to some mediocre music, followed by a parting of ways with her label. Thankfully she found her mojo again, stepping into musical theatre hits ‘The Bodyguard’ and ‘Sister Act’ over in the UK. 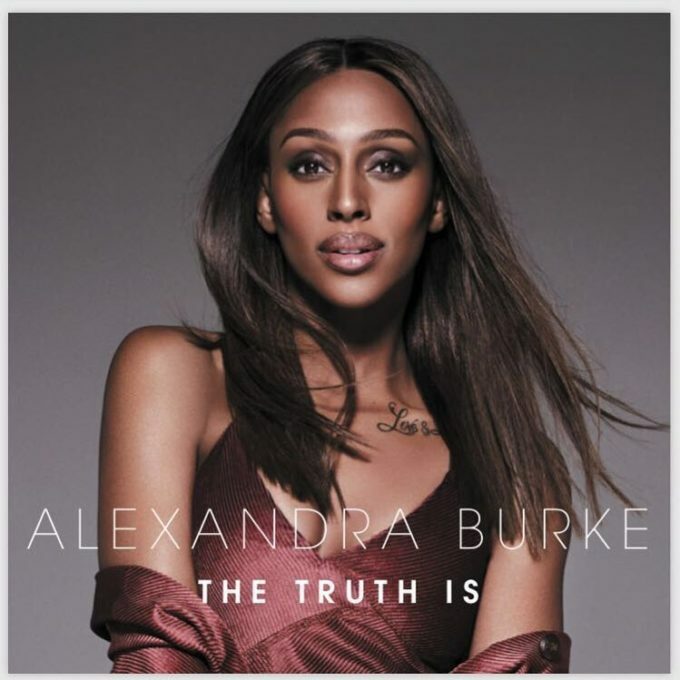 Now back with her third studio album, ‘The Truth Is’, has Alexandra made it back to the heights of her debut? In short, no. The positive is that she sounds better than ever with that stunning voice that commands attention. On the ballads for example, it’s clear as day that she’s meant to sing. I love her duet with Ronan Keating, ‘Say We’ll Meet Again’. It’s instantly a good listen and their voices complement each other beautifully. Yes it’s a bit old fashioned, but sometimes that’s what’s needed in the world of modern pop music. The entire latter of the album focuses on mid-tempo or ballad songs and this feels right in the pocket for Alexandra stylistically. But the first half, for the most part, feels disconnected and confused. The title track ‘The Truth Is’ is a boring mix of mid-tempo R&B-lite and ‘In The Rain’ plods along, even after being remixed for the album. It highlights why this album is good but not great. Alexandra sounds her best connected to a strong ballad with empowering lyrics or a full-on upbeat number. None of these songs quite makes it into either of these categories, which is a shame. That being said, there are glimmers of brilliance here. It’s lovely to have Alexandra Burke back on our playlists and is a sign of good things to come. With a new label behind her, hopefully there will be some success with the right songs picked for promotion. I think for album four, someone needs to get Diane Warren, Louis Biancaniello or Billy Mann on the line stat! MUST LISTEN : Say We’ll Meet Again, All I Need, Shadow.